People are living in happy times, moments when they enjoy the glory of new technology to a point they forget that sometimes following instructions can yield better results. What does this mean? The truth is many people have high-resolution devices that capture the best videos, except many people often forget one basic rule orientation. Well, inverted videos aren’t bad at all, for there are software solutions you can use to fix the orientation. Video Rotator provides the best solutions for rotating clips that you record on your phone. This is because it supports Smartphone MPEG4 formats along with iTouch MOV formats. Additionally, you can flip your videos vertically or use its horizontal mirror to rotate your clips. Above all, it will convert your files into alternative formats. 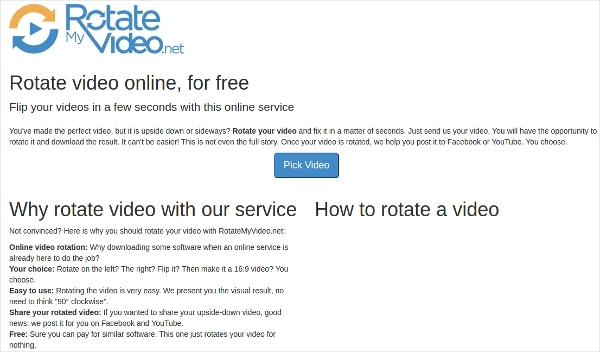 RotateMyVideo.net gives you the freedom to modify your videos to suit you. It is efficient online implying that you do not require installing it. What is more, you select the videos that you wish to be rotated. Then, the app will rotate it by angle and direction of your preference. 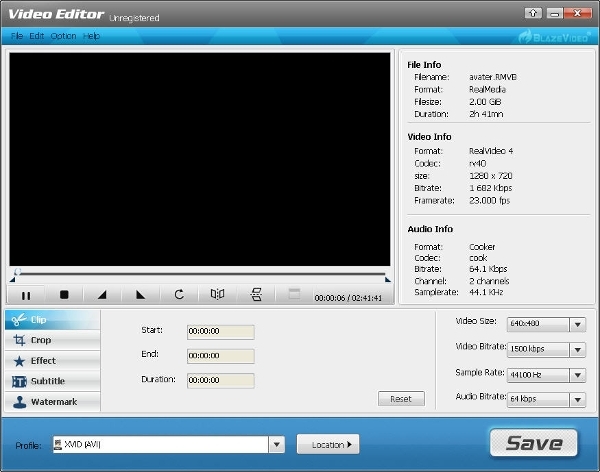 It is simple to use this free software because it fixes faulty videos and allows you to download the result. To finish the work, the software posts your videos to YouTube or Facebook if you permit it. This online tool is perfect for conversion of movies from their landscape to portrait orientation. To enjoy their services, you simply need to upload a file from your device or enter its URL if it is stored online. The software supports several file formats. However, they must not exceed 16 MB. You must determine an output format, your preferred direction of rotation and its angle. You should also choose among universal, normal and high encoding before starting the rotation. 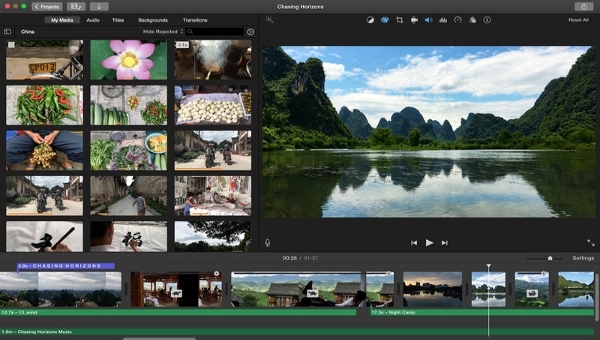 The iMovie for Mac allows you to have fun with your videos throughout. It relies on its 4K resolution to create fascinating movies and trailers that you can share. What is more, it allows you to begin editing your clips on iPad or iPhone before winding up on Mac. This software works as a Media browser making it possible for you to view or edit your photos and clips from camcorder, digital camera, iPhone or iPad at any time. Furthermore, you can use it to make movies with great titles, effects, and soundtracks. This software that supports 64 bit, 32 bit and ARM implementations has come to transform your experience in making movies on Windows 8 devices. 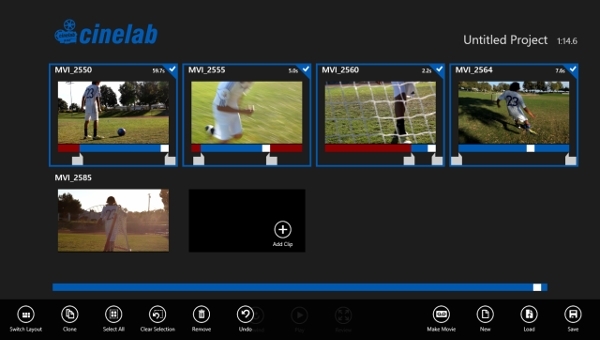 Cinelab is powerful, easy to use software that edits your film content at no cost. It is available at the Windows 8 App Store for Download and you will appreciate that it edits movies with a resolution of up to 1080. BlazeVideo Video Editor makes it easy for you to edit videos in typical file formats. You can use it to rotate, flip, crop, clip and add watermarks, subtitles, and effect on your videos. Also, you can convert videos to different formats as long as they are supported by your devices. To use it, you must download and install it on your device. Then, select the video that you opt to edit. It provides buttons that help you to determine the manner of flipping or rotating your videos. Finally, you can trim and save your video or reset it to begin editing another clip. 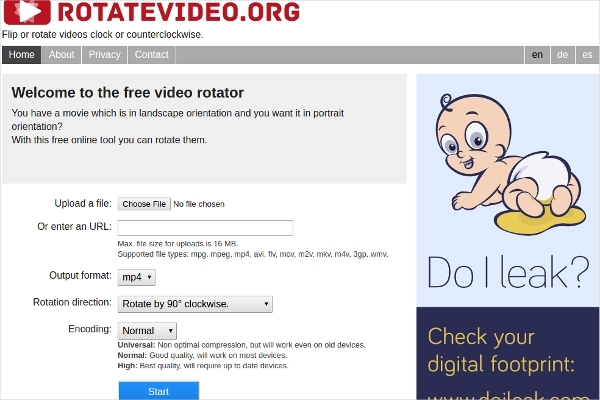 This free software allows you to rotate your digital camera videos. For example, to view your videos with ease, you will want to rotate them from their landscape to portrait orientation by simply clicking a button. 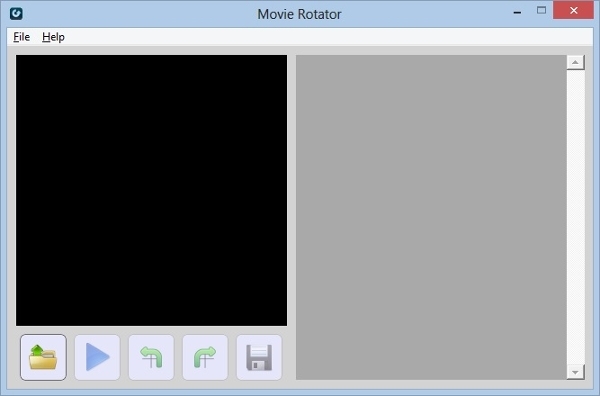 Interestingly, Movie Rotator 2 is operation on Windows 7 and all Windows developed after it. It gives you control over any videos that the aforementioned devices can play. 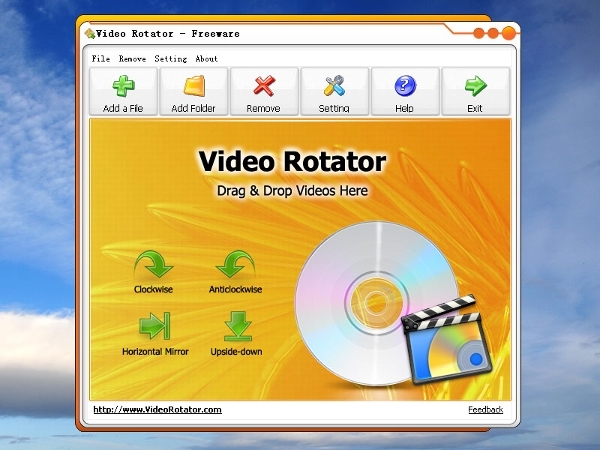 On the other hand, Movie Rotator 1 is functional on Windows XP and Vista. How to install video rotating Software? At this point, you should know that there is no one-size-fits-all instruction manual for installing a video rotating software solution. Developers have their instructions, and this usually depends on their preferences, the operating system and the features of the software. People capture videos for different reasons, but personal content often goes wrong because many people don’t often take them seriously. However, whether you make a capture mistake knowingly or by error, you will realize that the video is not quality enough, for you were not careful or keen enough to pay attention to the orientation of the video. Regardless, the best video rotating software can help you adjust your videos so that they not only adjust to the right size and orientation but also show that you care about good work.